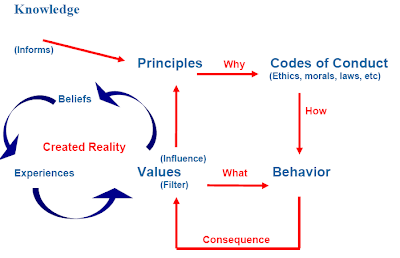 Minessence Values Framework [MVF] Knowledge-Base: I completed the AVI online selecting DEMO as the code. I now want to find out my scores on the values test. How do I do that?